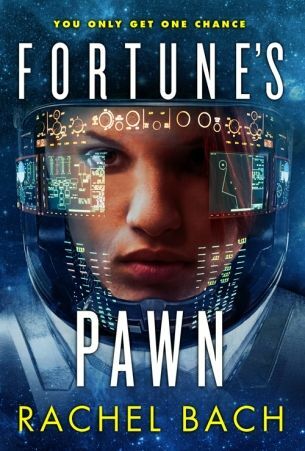 Fortune’s Pawn book review . The Bechdel test is a quick way to highlight sexism in fiction: a work passes if it has at least two female characters, who talk to each other, about something other than a man. It’s deceptively simple, and it’s depressing how many works fail. Culture is filled with the idea that men are the leads and women are the occasional interest around the edges. Here, though, is a book that passes with flying colours, with not a hint of tokenism in sight – the protagonist’s female, along with about half of the ship’s crew, and they talk about all sorts of things. It’s a refreshing change. It’s pretty low-tech, easy reading sci-fi, but it’s a compelling story that grabs you quickly and pulls you in. You may start to feel that you’re running out of pages, though; there’s little in the way of resolution in this first book in a trilogy. That’s not a criticism – more a really good reason to buy the next one.